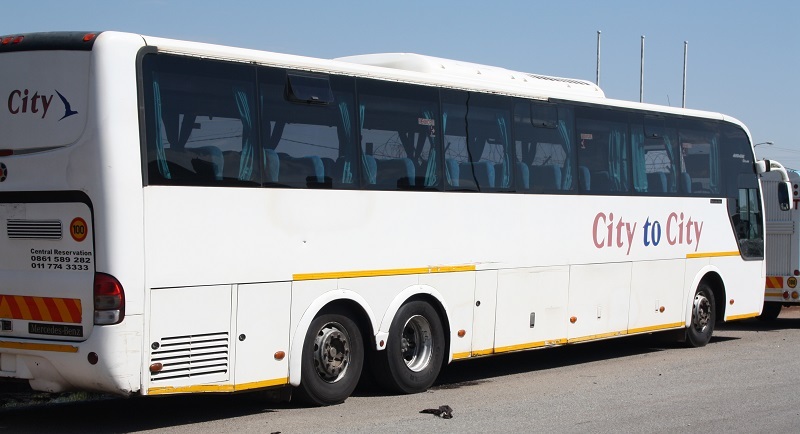 South African Transport and Allied Workers’ Union (SATAWU) members at state-owned Autopax, the company that operates Translux and City to City buses, have gone on a wildcat strike. Workers are unhappy they were not paid for Sunday work this month and are out of pocket. The company unilaterally changed the method of payment for Sunday work without informing the workers or the union. A meeting held early in December between SATAWU officials and management on this issue collapsed and did not reach any conclusion or agreement. Despite this management went ahead and implemented the change. Workers warned management yesterday that they would down tools today if payment was not made. Management apologised but said it would only make payment on 11 January. Workers are angry that they were short-paid but they are infuriated at management’s behavior and attitude. A meeting to resolve the impasse is scheduled for this morning.